NOT DERIVED FROM TERRESTRIAL MINERAL DEPOSITS! 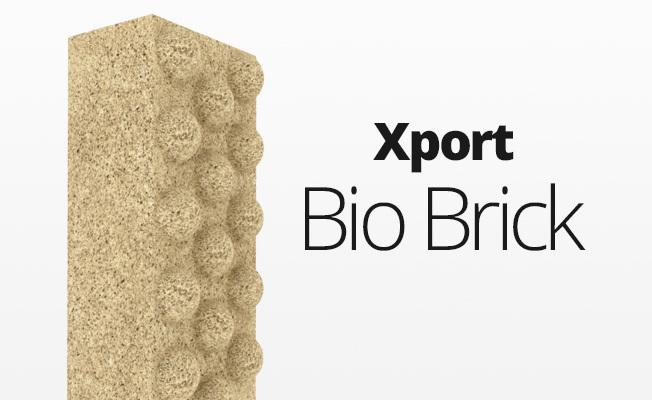 A blend of nutrient-enhanced particulate grades, none of which are mined or collected from terrestrial mineral deposits, to simulate the natural substrate particle profile of inshore mangrove forests and seagrass beds. Specific nutrient profile encourages rapid root development of mangroves and seagrasses. 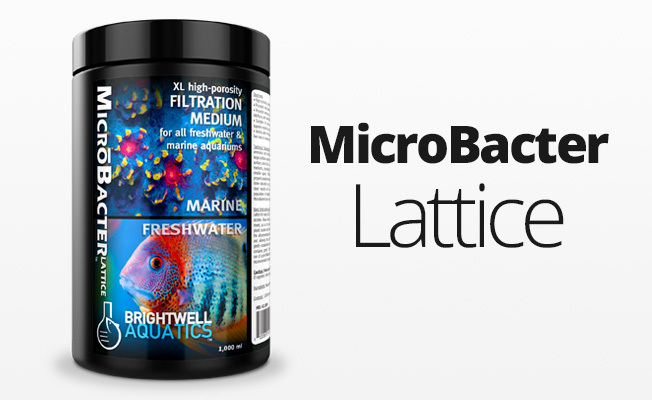 Also enhances growth rates of benthic macroalgae (e.g. Acetabularia, Penicillus, Halimeda, Caulerpa, etc.). Applications include seagrass and mangrove biotope aquaria, macroalgae systems, and methods of filtration employing deep substrate beds to facilitate natural reduction of organic and nitrogenous waste. 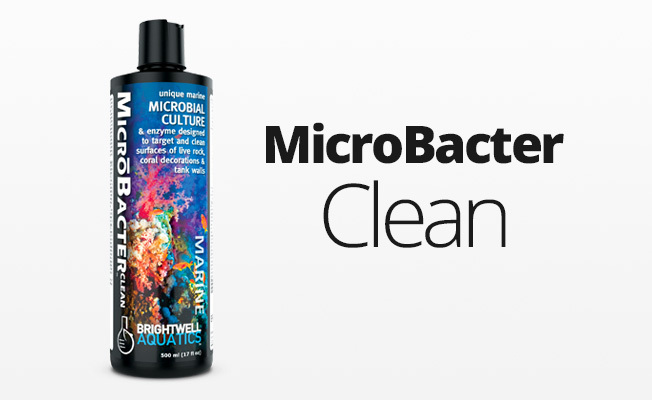 Researched and formulated by a marine scientist. Mangrove forests and seagrass beds are fascinating ecosystems that are often overlooked by aquarists as potential candidates for biotope systems. These ecosystems are teeming with ornate sessile and motile invertebrates, most of which are not found in tropical reef ecosystems, as well as a plethora of hardy, interesting fishes, both bony and cartilaginous. Lower wave energy and proximity to land result in increased sedimentation relative to tropical reefs, so the organisms that inhabit inshore ecosystems have adapted to these higher nutrient, laminar-flow conditions. Mangrove Substrāt replicates the sediment particle distribution found in these inshore ecosystems. Simultaneously, it provides specific nutrients to encourage rapid root growth of true plants (e.g. mangroves, turtle grass, etc. ), and rapid growth of benthic macroalgae, in general. When employed to adequate substrate depth, it creates an ideal habitat for burrowing invertebrates (e.g. echinoderms, annelids, arthropods, molluscs, phoronids, coelenterates, etc.). If a less-uniform substrate appearance is desired, then Mangrove Substrāt may be mixed with Brightwell KoraLagoon Substrāt (a blend of several grades of aragonite particles created specifically for the purpose of emulating a lagoon environment) to increase particle diversity; simply mix as necessary to achieve the desired appearance and substrate profile, and proceed as directed in ‘Instructions’ below. Thoroughly mix the contents of this container by hand prior to placement in an aquarium, otherwise particle settling that occurs during transit will result in suboptimal particle distribution. 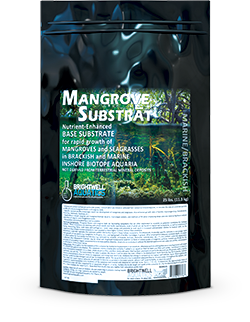 This substrate creates considerable turbidity if added to an aquarium that has been pre-filled with water, therefore it is best to place Mangrove Substrāt into a clean, empty aquarium first, and then slowly add water that has been previously mixed to the desired specific gravity with a quality synthetic sea salt mix. The more slowly the water is added, the clearer it will be when the tank is filled to the desired level. Aside from during storm events, inshore marine environments that are home to seagrasses and mangroves tend to be relatively low-energy in comparison to tropical reef habitats; water flow is generally laminar (until the tide changes) and of low- to moderate-speed. The aquarist should strive to establish adequate flow to circulate water throughout the system, but that does not cause copious amounts of substrate to become suspended in the water column, where it will cause turbidity, or plants to uproot. A general recommendation is for thickness of the substrate bed created with Mangrove Substrāt to be ~6.0 in. (~15 cm). To determine the approximate mass of Mangrove Substrāt (lbs.) required for an aquarium, refugium, or sump, multiply the inside length and width of the container (in.) by the desired depth of substrate (in. ), then multiply the result by 0.1. Note that final results may vary slightly from calculations performed.